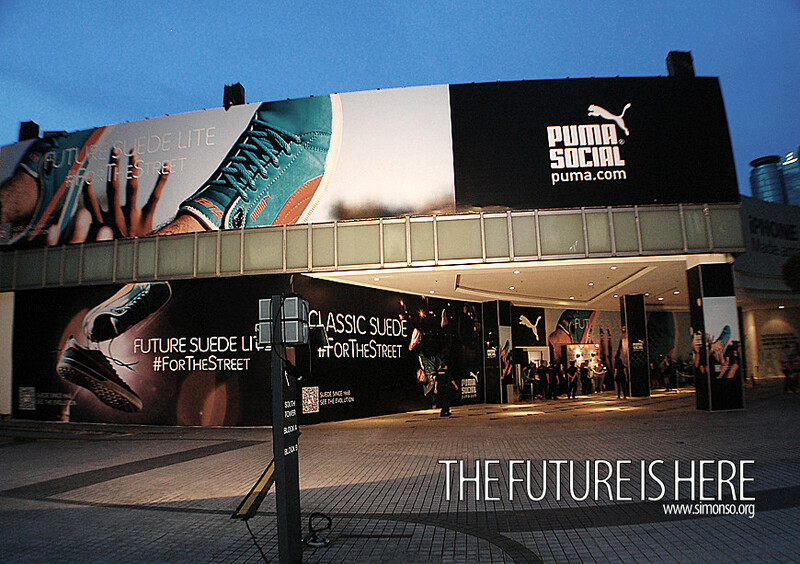 Just came back from the greatest PUMA Social event yet. Set up was great, ambiance was to the theme and entertainment was on-going. A little sneak peak of how the Capsquare hall got bombarded with the new future suede branding. That's our modelling pose. I shall continue with more crazy photos of people jumping, leaning, performing and above all fun and laughter!